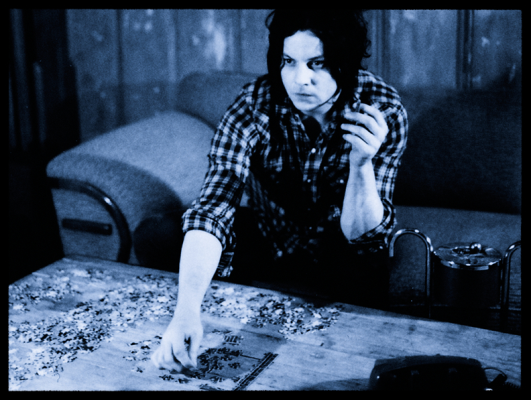 Jack White has promised his upcoming third solo album will be “a bizarre one.” The first tease of the Lazaretto follow-up is certainly that, as the rock auteur has shared a mashup of snippets he’s dubbed, “Servings and Portions from my Boarding House Reach”. Um, watch the below. And you tell me. Like I feel high AF and I don't even do those things anymore. Tom Delonge and Travis Barker are still bros. What does it mean?